Tunes any drum in a few seconds. 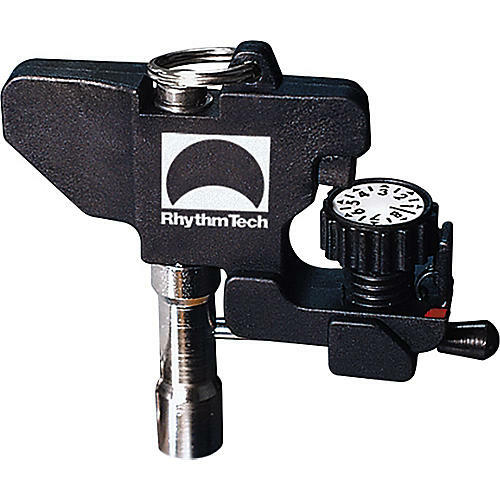 By using a thumbwheel with numeric settings, drummers quickly and accurately tune all of their drum lugs without undertightening or overtightening. The Memokey alerts a drummer when a lug has been sufficiently tightened. Click or call to order the key to quick, easy tuning.